The Full Moon appears in the sky when the sun is directly opposite of the moon. The sun represents our conscious Self, the moon represents our unconscious. The rays of the sun can thus shed light on things that have been deeply tucked away in our subconscious. We can experience this as enlightening and liberating or it can frighten us. This Full Moon in Sagittarius asks us to look at the bigger picture, to not just see the part but to open ourselves for the whole. Our intuition and our power of discernment are important tools to discover the truth. This Full Moon is a good moment to look at your way of perceiving things, that what you think you know and what other people tell you, because it ain’t necessarily true. Are you truly spending your precious life energy and time doing what you love, that nourishes you on a deep soul level? Or are you doing what you think you need to do, going against your truest desires? Sagittarius is a sign that longs for breaking out of convention, the urge for adventure and expanding our life experience. Do you allow adventure into your life? What stops you from doing what makes your heart happy, staying true to your soul values? Another important aspect to take into your awareness these days is the power of your word. Try to not just talk but apply your words consciously, speak while being fully present and feel the energy behind your words. Stay conscious of the fact that your words have an impact on not just you but also the person you are communicating with. Do you use your words to uplift, inspire, making a true connection with the other person? Or do you use the other person to just get your negativity out of the way? Can you stay true to yourself? Can you be honest with others? Do you honor your integrity? These are good questions to ask yourself and contemplate on the coming days and see how this plays out in your daily life, in your job, your relationships and it the words you use in your communication. 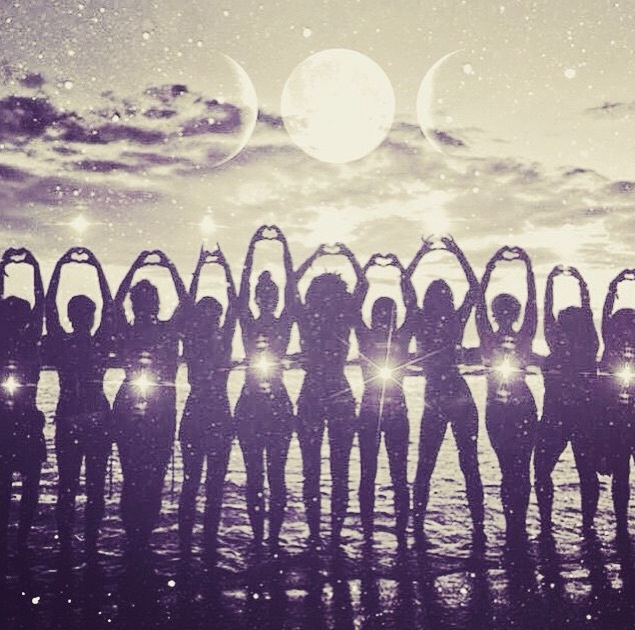 Allow the transformative energy of this Full Moon to flow through you and use your daily practice of Kundalini Yoga & Meditation to stay open, present and aware. You do not need to analyze with your intellect, reconnect with your heart and open yourself to receive the arrows of truth launched by Sagittarius. The truth will reveal itself to you if you are willing to listen and be vulnerable. 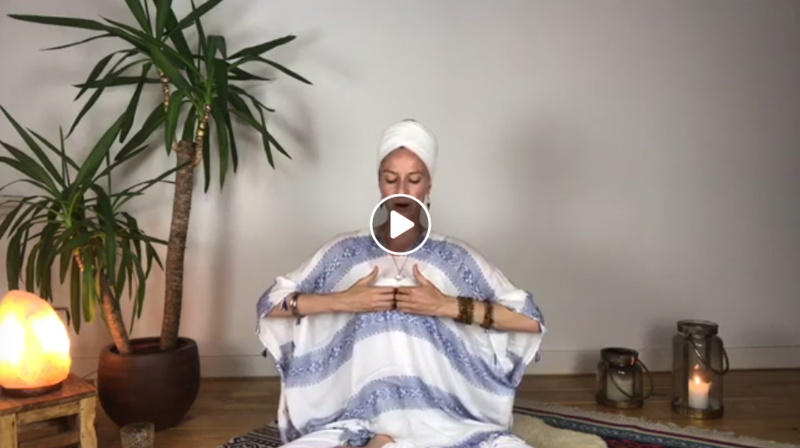 Watch the replay of this meditation in which you practice a Kundalini Yoga Meditation with Marieke that goes along with this theme and will support you in your growth and transformation. Make sure to like or follow our Facebook page. In the Online Guided Sadhana ‘The Power of the Word’ we are deeply looking into the power of words and become aware of how we create our lives through what we say. Words are like seeds you plant in the present moment that will eventually become your future. Is what you say truly what you want to put out there? We offer you the chance to discover, reflect, understand and grow your awareness with daily guidance and Kundalini Yoga.